"tattersall." YourDictionary, n.d. Web. 09 April 2019. <https://www.yourdictionary.com/tattersall>. A pattern of dark lines forming squares on a light background. 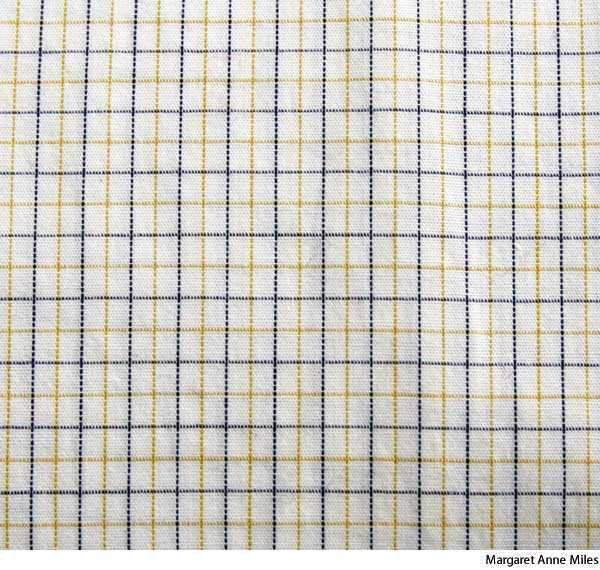 Cloth woven or printed with this pattern. Having a pattern of dark lines forming squares on a light background. 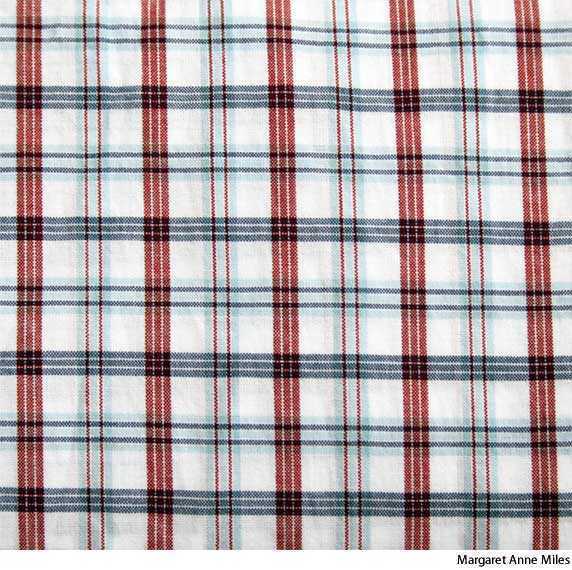 One of the more popular styles of 2007 was the Bleecker Tattersall style, a smart plaid that incorporates multicolored stripes on a stark ivory background.